Heated and covered pool, waterfalls, whirlpools, rivers, wave pool and spa. 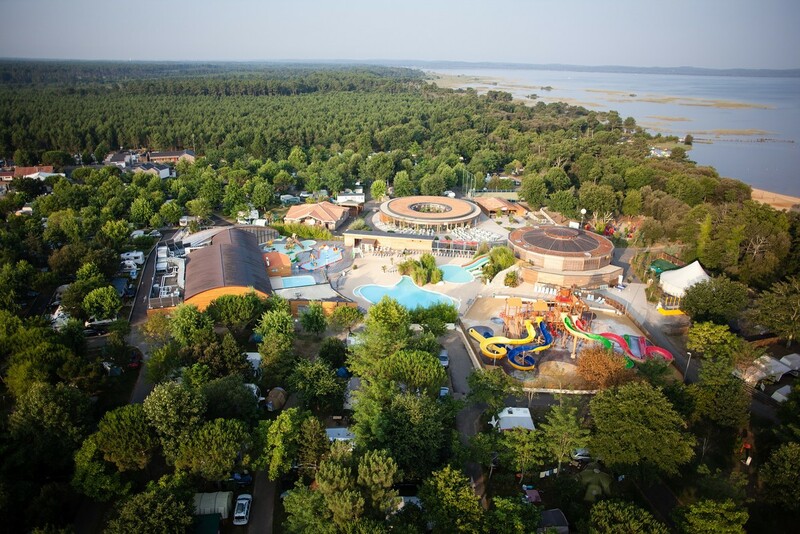 Waterpark for kids, al fresco pool water slides. 4 treatment rooms in a 250 m² area dedicated to well-being. Sauna, Turkish baths, revitalising shower. 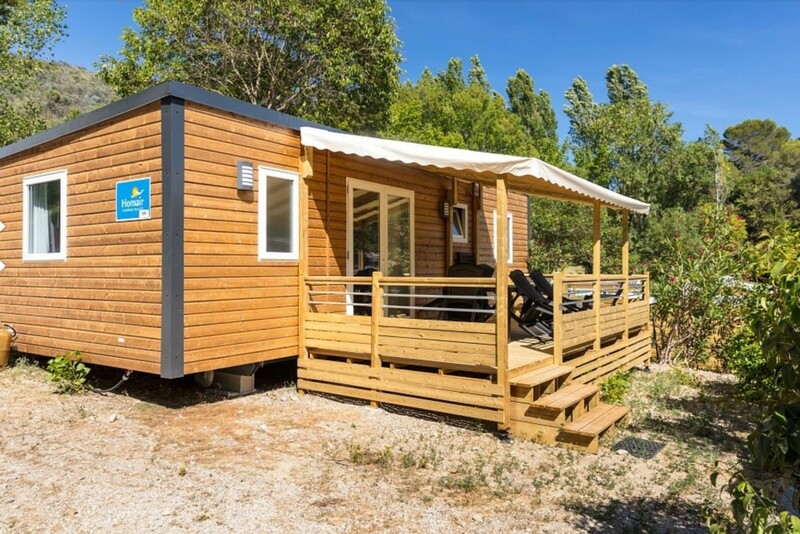 Discover a new 30m swim lane without forgetting the 103m Rivière Sauvage. 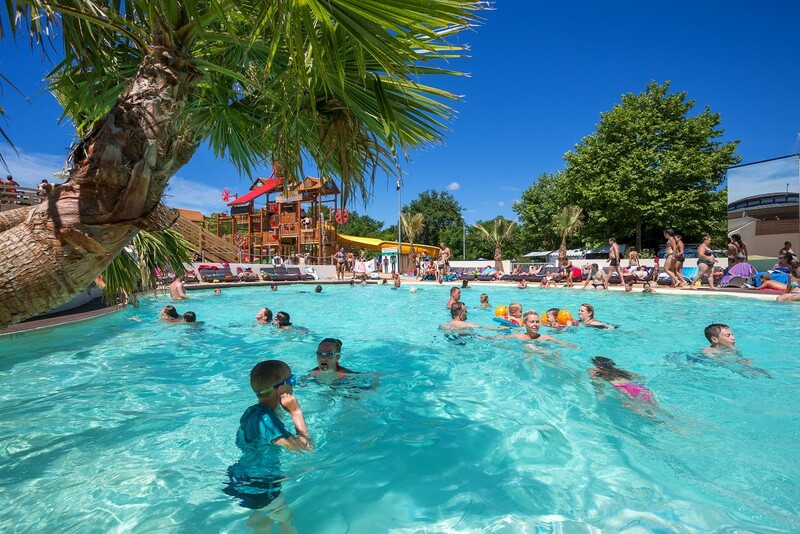 The outdoor swimming pool (not heated), the water slides, and the 103m-long Rivière Sauvage will be open from 01/05/2018 to 02/09/2018 (until 11.00) (depending on weather conditions).